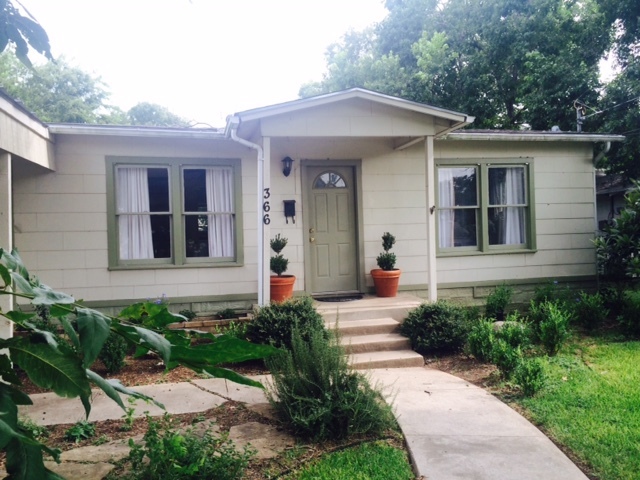 Charming 50's home for sale on quiet street in New Braunfels. Original hard wood floors. Open Kitchen & Dining Room. Central AC & Heat Third room could be used as an office with separate entrance. Inside laundry room. Tub shower combo. Tile Floors in kitchen and Bathrooms. Patio slab for evening enjoyment in large back yard. Shed included. 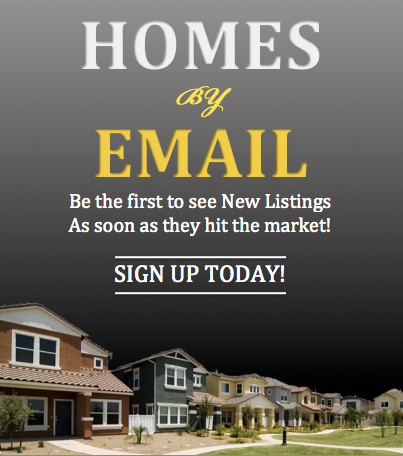 Just minutes from downtown and all that New Braunfels has to offer.